The greatest rock n roll film of all time, partially cause it’s a FILM first. Didn’t need to make something this good for fans to be happy. Of course you couldn’t sell this film if you pitched it: four musicians need to get to a London tv show where they are scheduled to perform but are pursued at every turn by crazed fans; hijinks ensue. 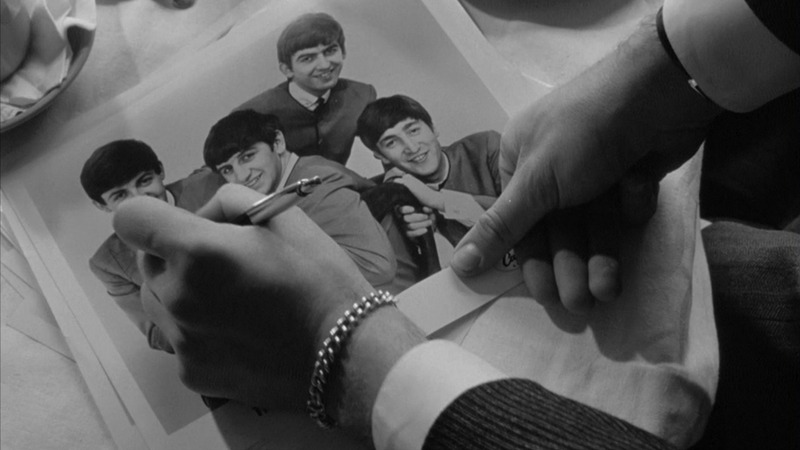 But the musicians in question are The Beatles, at which point it sells itself. And that fact makes the greatness of this movie even more impressive; it really didn’t need to be a good film to be successful. They could have put really anything out there with the band waltzing through and it would have been a hit. Instead they created one of the greatest comedies of all time. Based on the incredible skill involved in making such a good picture, you might assume that the movie was the product of experienced filmmakers. In fact, no one from producer Walter Shenson to director Richard Lester to writer Alun Owen had more than a few credits to their name. Lester would go on to have a fabulous career but was barely known when he was hand-picked by the band based on work he did with Spike Milligan. 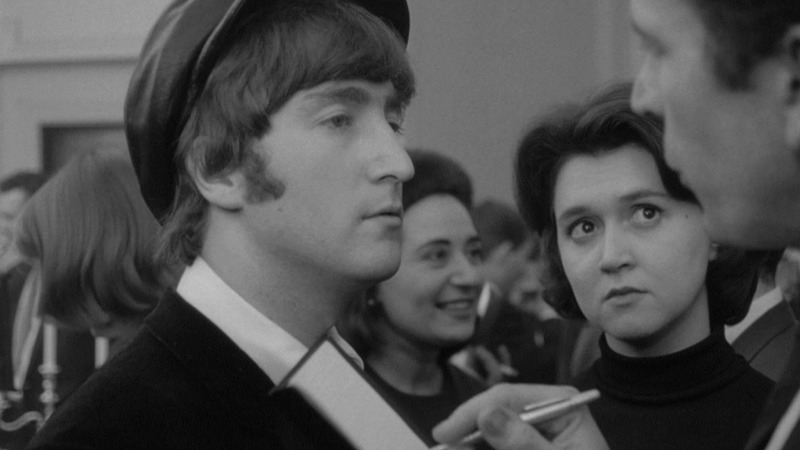 The thing most people say when seeing A Hard Day’s Night for the first time is “I didn’t realize they were so funny”. Well, yes and no. They certainly were very funny fellows, but make no mistake, this is great screenwriting. Owen tagged along with the band to get a sense of the sort of things they would say, then came up with a funny script with very Marx Brothers style dialogue. There are lots of direct quotes from the guys in there, though; they definitely had quick wits. 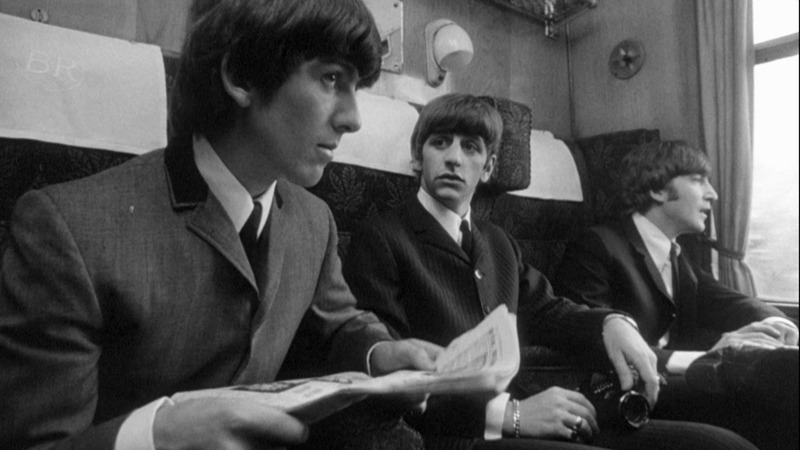 A 'typical' day in the life of the Beatles, including many of their famous songs. 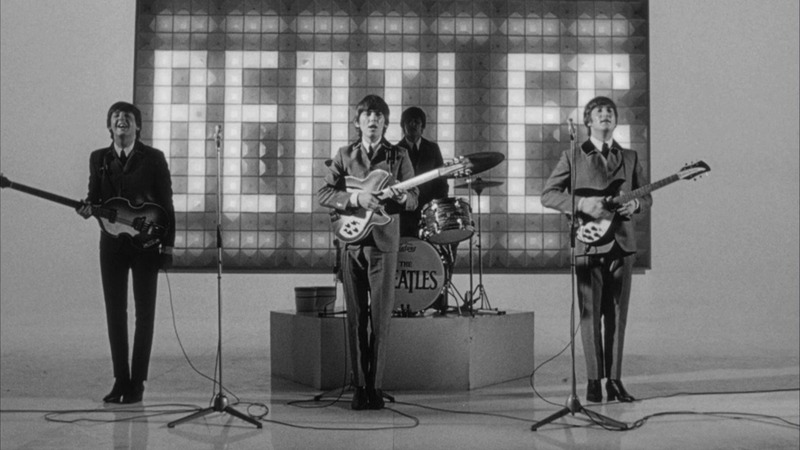 Plot A ‘typical’ day in the life of the Beatles, including many of their famous songs. Tagline The Beatles starring in their first full-length, hilarious action-packed film !